The Optical Fibre Sensors Research Centre (OFSRC) was established in 1997 by its director, Prof Elfed Lewis. It is based in the Department of Electronic and Computer Engineering, University of Limerick, Ireland. There are now over 20 members including academic staff, post docs and post graduate students. 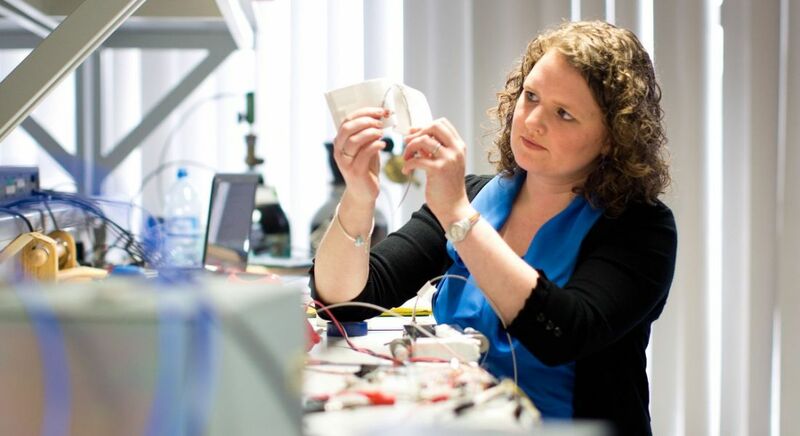 The Centre focuses on research in areas such as gas sensing, food quality, temperature, networked and distributed sensors and the Sustainable Environment and is now a widely recognised centre of excellence with many reputable publications. 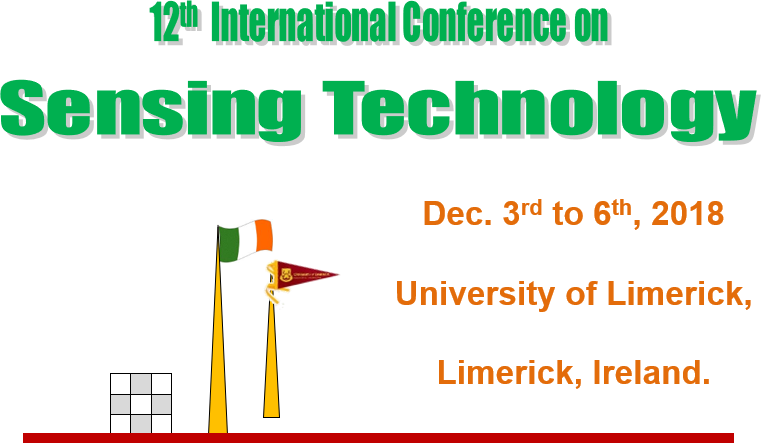 See www.ece.ul.ie/ICST2018 for Further Details of paper submission and event sponsorship. 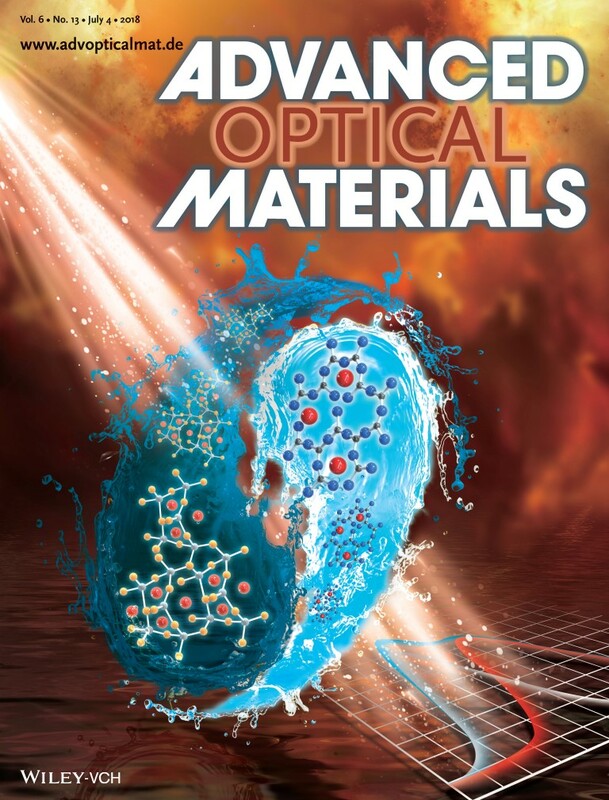 The paper "Topological Engineering of Photoluminescence Properties of Bismuth- or Erbium-Doped Phosphosilicate Glass of Arbitrary P2O5 to SiO2 Ratio" has been published in Advanced Optical Materials as the Inside Cover.